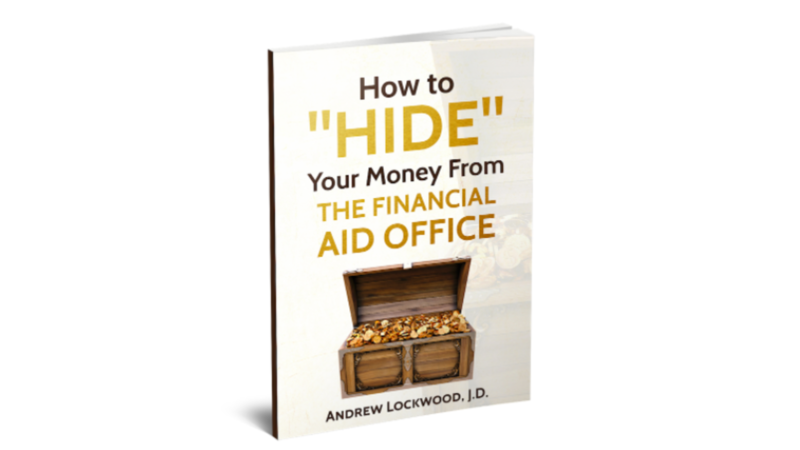 Free Report Reveals Closely Guarded Financial Aid & Scholarship "Secrets"
Discover how "Forgotten Middle Class" Families Can Slash College Costs Even If They Think Why bother, we can't possibly qualify for anything! Ever have the sneaking suspicion that the whole thing is rigged? Somehow also manage to send their kids to top colleges, seemingly without breaking a sweat or feeling any stress? The average discount given by a college is 48.6% - AVERAGE! How can we get the grants and scholarships we deserve - and need - to send our kids to their top choice colleges? If you really want to know why so much money goes to upper income families, I can tell you in one word. As in, "colleges are in business." The process of applying and going to college is a business transaction, whether or not you realize it. My free report shows you how to maximize your eligibility for grants and scholarships, much like any business should optimize itself for profits. This report is brand new, and entirely free without obligation. We're offering it as a public service, and, of course to help spread the word about our approach and our firm. New FREE report reveals legal and ethical techniques to triple your eligibility for financial aid so you can comfortably and easily afford to send your deserving child to their "Dream Colleges" ...even if you think "Why bother? Families like us can't qualify!"